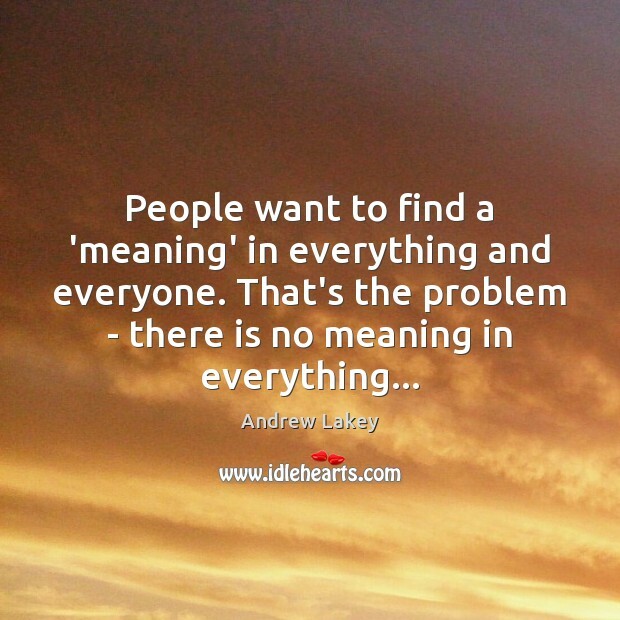 Enjoy the best inspirational, motivational, positive, funny and famous quotes by Andrew Lakey. Use words and picture quotations to push forward and inspire you keep going in life! 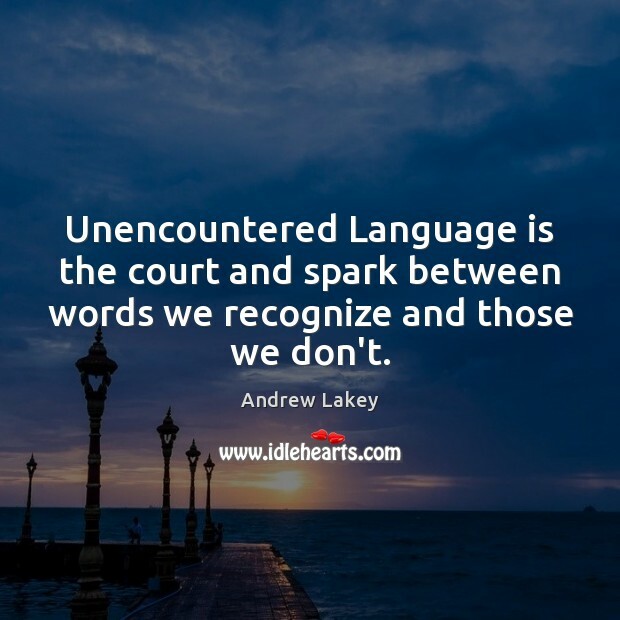 Unencountered Language is the court and spark between words we recognize and those we don't. 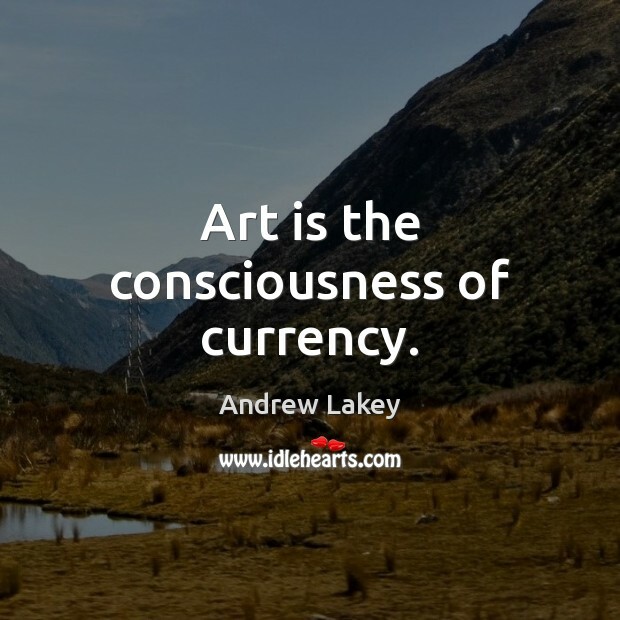 Art is the consciousness of currency. Language is the currency of consciousness. We speak to fill the void. We write it down to remember. 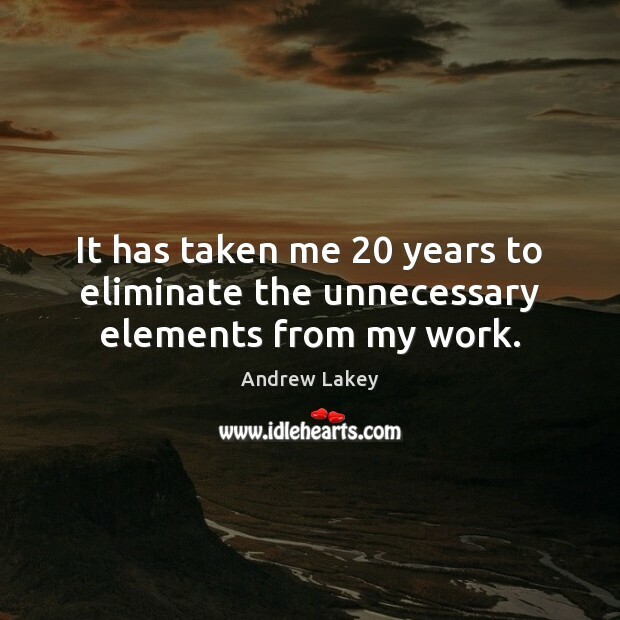 It has taken me 20 years to eliminate the unnecessary elements from my work. 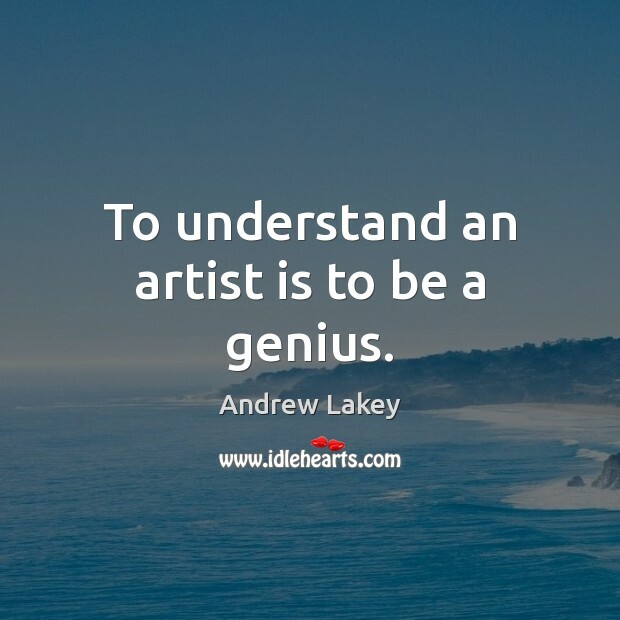 To understand an artist is to be a genius.